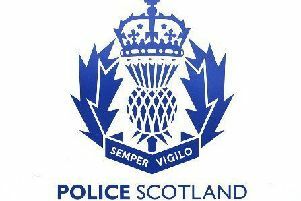 Police are appealing for witnesses following vandalism at Banchory Primary School. Eight windows were smashed at the school in Arbeadie Road between 8am on Saturday, February 10, and 8am the following morning. Damage is estimated at around a low four-figure sum.